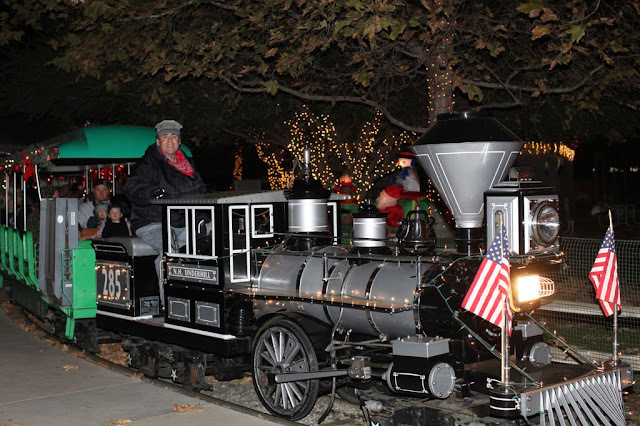 Tickets are now available online for the 17th annual Irvine Park Railroad Christmas Train. 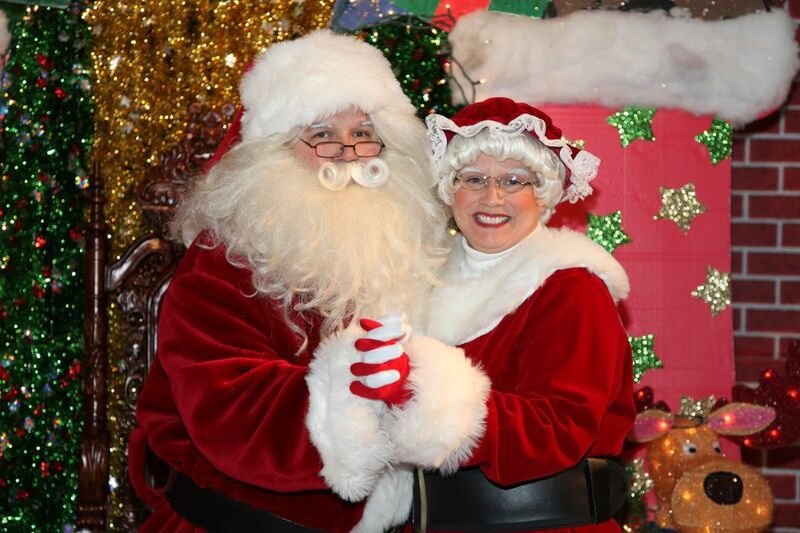 the Christmas Train will be opening on Friday, November 30th with fun for the entire family. Families can take off into the night on a train headed to the "north pole" to meet Santa Claus. There are additional activities happening including story time with Mrs. Claus, carnival games, cookie decorating, coloring corner and more. The Irvine Park Railroad Christmas train has been a family tradition in our family since first having children. 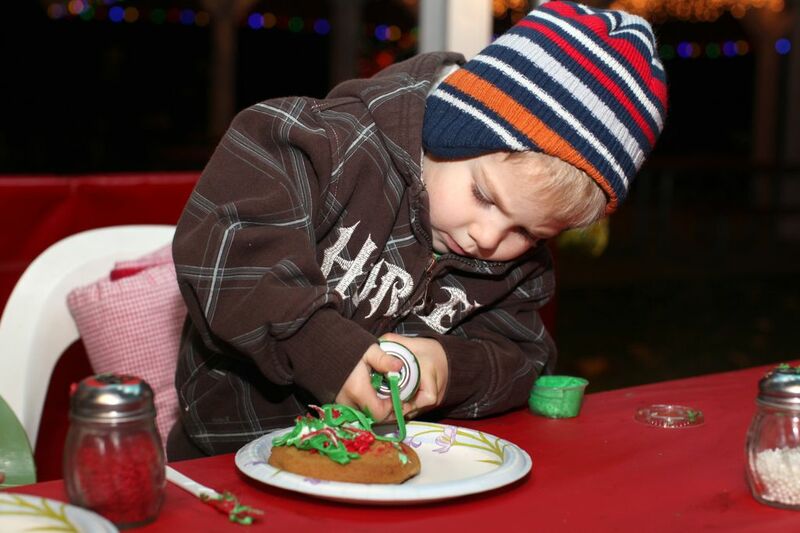 We have created so many lifelong memories at the Christmas Train, and I know that your family will too. Disclosure: Our family will be attending a media event at the Irvine Park Railroad Christmas Train. All our thoughts and opinions are of our own. My favorite Christmas memory is having a "White Christmas" one year and not quite falling asleep because I thought I heard Santa's sleigh and reindeer on rooftop. I was so sure of myself! Waking up at the crack of dawn to see what Santa brought. Growing up our tree didn't get put up until the 24th. We also used real candles, so the first time we would see the lit tree was on the 24th in the evening, with all the presents underneath. It was magical! My favorite memory is when we found Santa's footprints in the snow at my Grandparents' house. We have always wanted to! WOOHOO!!!! WE WANT TO WIN!!!!!!! Favorite Christmas moment.. every year my kids aunts make them "reindeer" food and Christmas eve we sprinkle it on the lawn and they LOVE that! My favorite Christmas memory is our big family christmas breakfast that we used to do every year. Can't wait to start this tradition with my own kids. Would love to take the kids on the Santa train--we've never been!